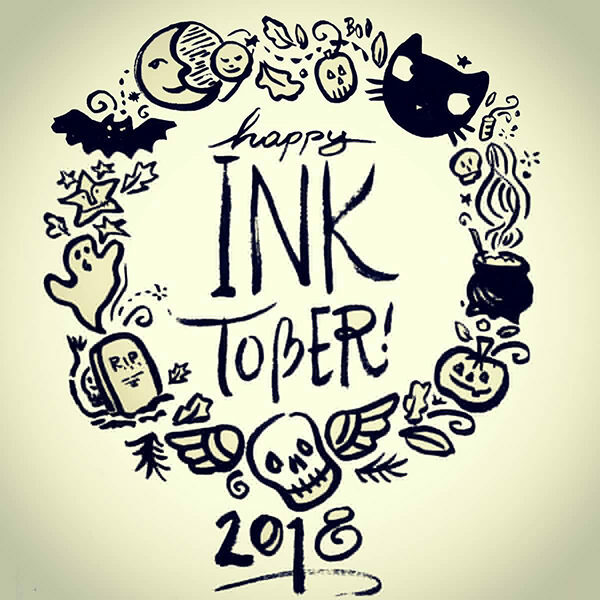 I draw every day, yet I get so excited about Inktober every year! It’s probably because I really enjoy the idea that so many artists commit to showing up, daily, from every corner of the world, to show what they can do with ink… Are you Ink-tobering? A graduate of School of Visual Arts in NYC, her work has been published in various magazines & national newspapers. She lives in Portland, Maine with her family, a sweet dog an… Show more. Send a message directly to Leticia Plate. A graduate of School of Visual Arts in NYC, her work has been published in various magazines & national newspapers. She lives in Portland, Maine with her family, a sweet dog and 3 temperamental chickens.